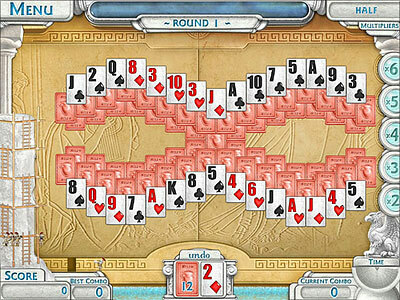 The "Card Game of the Year" makes its long awaited and "Ancient" return! 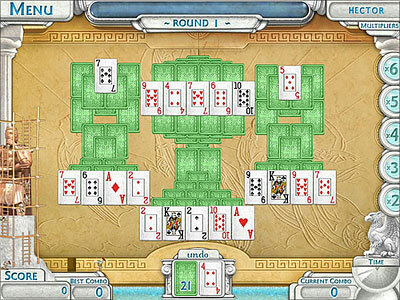 Ancient Tripeaks 2 takes you back to the days of mystical Gods and the greatest Heroes of Ancient Greece. The "Card Game of the Year" makes its long awaited return with not only 3 times as many levels, stunning visuals, and ambient audio but takes you away from your everyday worries. 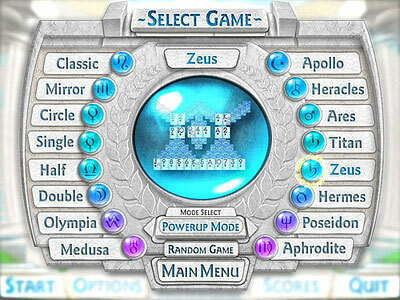 Get lost in the mythical land of Greece as you challenge yourself to unlock and construct the greatest heroes of its past. With 8 unlockable statues and cards, along with its addictive gameplay, Ancient Tripeaks 2 is a must have for any card or casual game player!